All in all the Delimited Region has a total area of 1,000,000 hectares but the actual vineyards occupy 79,000 hectares. And that’s it for the figures apart from mentioning that the vineyards of the Cognac Delimited Region take in approximately 5,233 grape growers who produce all the fine white wine required for making cognac. 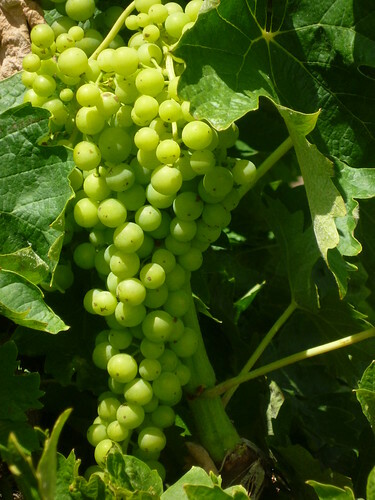 The most commonly planted grape variety is Ugni Blanc, closely followed by Folle Blanche and Colombard. On average the vines are planted three metres apart and are harvested around September/October, depending on the climate. There are exceptions though. For instance, in 2011, harvesting was due to take place late August for the first time ever due to an exceptionally dry spring/summer. The grapes are pressed immediately after harvesting, followed by fermentation of the juice. Both of these processes are closely supervised and the addition of sugar (chaptalization) is forbidden by law. At this stage, it’s fair to say the grapes are still nowhere near the taste of the cognacs we know and love. In fact, they have only been converted to wine and after four to eight days they contain around 90% alcohol. Once alcoholic fermentation is completed, the white wine has to be distilled to make the eau-de-vie. Funnily enough, the distillation process hasn’t changed since the birth of cognac and the same Charentais copper stills that were used then are still producing exceptional cognacs today. 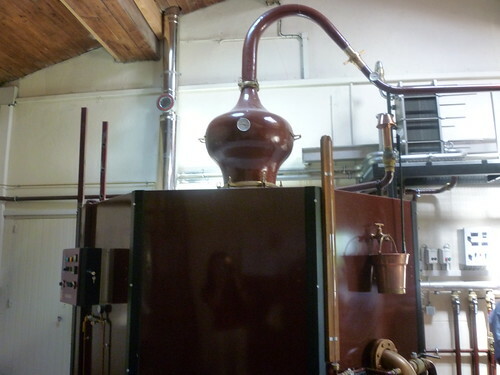 First a distillate called a ‘brouillis’ with an alcohol content of 28-32% is produced, then the ‘broulllis’ is returned to the boiler for a second heating, known as ‘la bonne chauffe’. This stage must be completed by the following March 31st from when the grapes are harvested. An eau de vie (plural, eaux de vie — also spelled eau-de-vie and eaux-de-vie) is a clear, colourless fruit brandy that is produced by means of fermentation and double distillation. The fruit flavour is typically very light. The simple eau-de-vie only becomes the princely cognac following slow-ageing in oak barrels which have been carefully chosen for their natural properties and its ability to transfer them to the spirit. 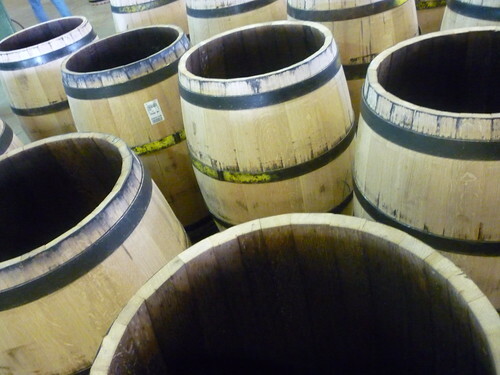 Without the colour and bouquet imparted from the contact with the wood, cognac would not receive its appellation. 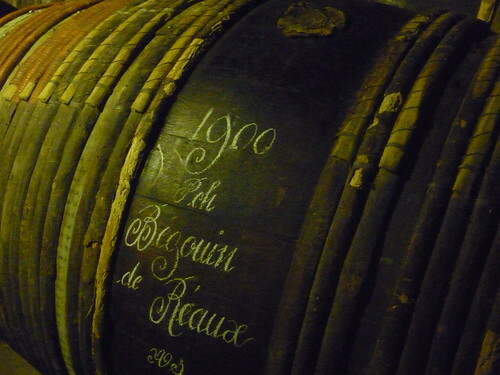 Cognac is kept and aged for many years in oak casks. The making of a Cognac cask follows a traditional and ancestral method that is near perfection. Nothing is left to chance; from the selection of the oak to the assembly of the casks, in order for Cognac to acquire the best of the oak over many years. In these days of anti-ageing this and anti-ageing that, it’s a relief to embrace something where the gift of time is actually beautiful. 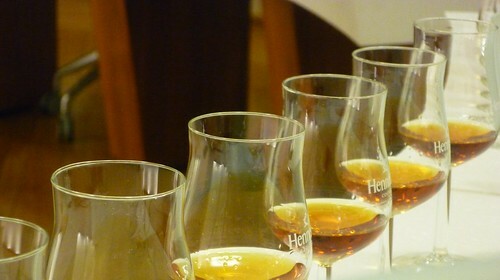 As far as Cognac is concerned, ageing is essential. Only after an eau-de-vie has been allowed to reap the rewards of time spent resting in the wood of barrels holding between 270 to 450 litres of spirit can it be sold as a bona fide cognac. Of couse, there are factors to take in to account, such as the natural humidity of the cellars where the casks are stored. When humidity, dryness and temperature are balanced, the spirit mellows like a dream and ages as beautifully and graciously as Helen Mirren. 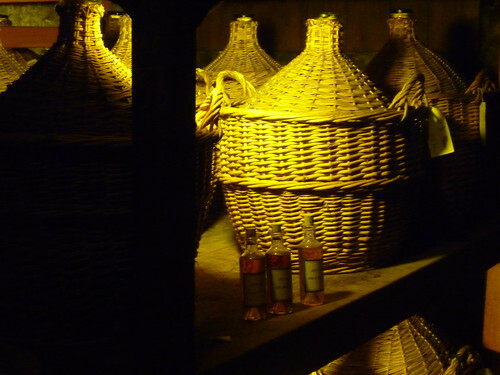 The oldest cognacs are kept away from the other cellars, in a darkened, almost spiritual cellar known as ‘The Paradise’. During our cognac visit, we visited ‘the Paradise’ of Martell and Cognac, seeing and tasting cognacs dating back to 1860. Don’t get us wrong, every stage of the cognac making process is important but the part where the Master Blender comes into play is where the magic really starts. 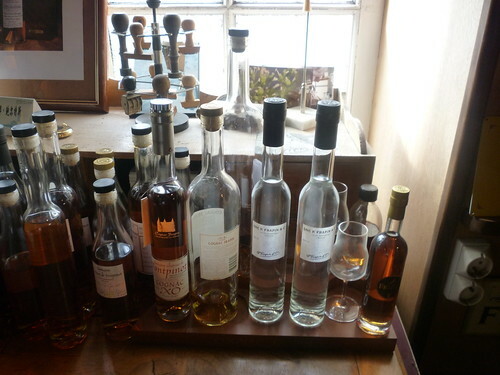 Each Master Blender has his/her signature style and selects their eaux-de-vie accordingly. The ageing process is monitored with the care and passion of a protective parent, with regular tastings and judgement as to when is the best time to change from one oak cask or from one ageing warehouse (chai), to another to enhance the characteristics. 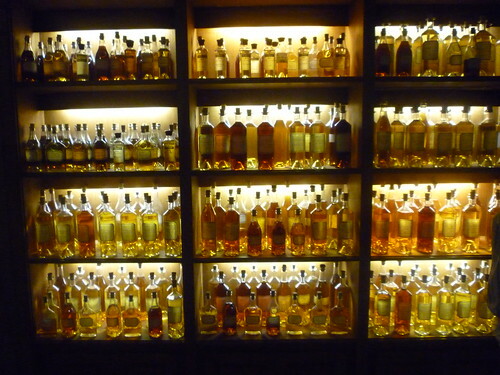 While cognac is ageing in casks it comes in contact with the air and loses some of its alcohol and volume. This natural evaporation is known as ‘The Angel’s Share’ and is equivalent to more than twenty million bottles per year. VS: Very Special – The youngest eau-de-vie in the blend is at least two years old. VSOP: Very Superior Old Pale – Indicates the youngest eau-de-vie in the blend is at least four years old. Napolean. 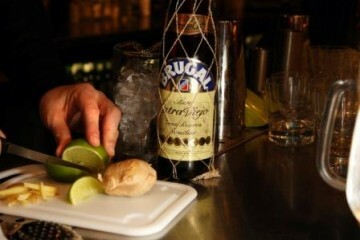 XO: Extra Old – Cognacs whose youngest eau-de-view is at least six years old. Come 2016, the youngest eau-de-vie in this category will have to be 10 years old. Vintage Cognacs: The rare process of producing cognacs made with eaux-de-vie from a single harvest. The year of the harvest is specified on the label. 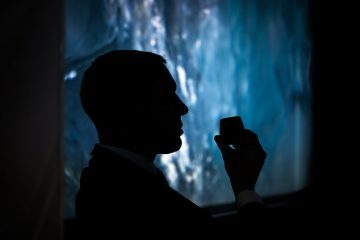 And now you know the basics, just sit back and enjoy the drink, either neat or in a delicious cocktail.